The icon of the Las Vegas Strip is undoubtedly the Bellagio. 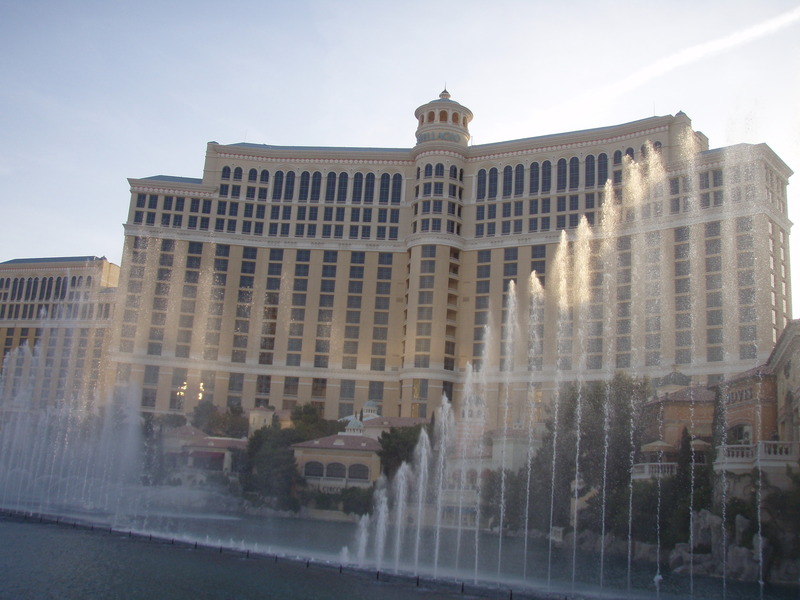 Situated right in the center of sin, the Bellagio is the reason tourists from far and wide come to Vegas. From the outside the hotel is stunning and timeless, making it hard to believe that it has only been a Vegas landmark since 1998. Regrettably, that’s where the positivity of this resort review ends. It’s one thing to stop and gawk at the fountains and the perceived luxury of this beautiful structure, it’s another thing entirely to stay and play at the hotel. Let the Bellagio Roast begin. Bellagio, did Danny Ocean really steal that money? It looks like you are in need of an upgrade and can’t find the funds. Bellagio, how many winners have you had at the sports book? Probably as many as you can seat. Maybe take some advice from the Palazzo and build a sports book that’s bigger than my living room. Bellagio, you call this a suite? Refund my money from using the famous $20 trick. This room is older than, well you get the point. Bellagio, I do love your casino, especially in the winter. It is a great shortcut when walking to your neighboring property, Caesars Palace. Bellagio, the Bank Nightclub? Is that place still open? Oh, eff this, I’m going to go back outside and look at the fountains.